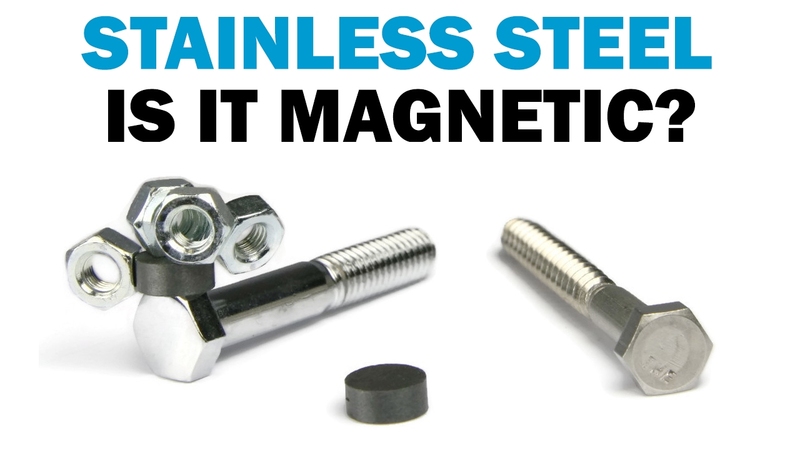 Always wondered if the oncomely way to tell real stainless was with a magnet and that the magnet would only slide off stainless while any shiny metal it stuck to was NOT STAINLESS Well after watching this video you might find you've been short changing yourself. It seems that the way that the stainless stock is machined during the manufacturing changes the way it reacts to a magnet. The more it is proccessed the more magnetic it becomes. So from here on out any shiny stuff I get is going in the stainless bin. a lot of sinks are magnetic only where the sink is pressed in,. i allways assumed it was due to the stretching ? Hello,Im sorta new ,not to scrappin ....registered here ,,took a while ,and I forgot........Anyhoo....yards been pulling the stainless scam forever.................however the reason is that 300 series (non mag) stainless has up to 30% of nickle........nickle is like 3 times the price of copper......so when you get $1/kg for say 316......the actual value of the metal is around $7/kg.....tidy profit..eh?